The long-rumored Today Cafe has been officially announced to open this spring in Universal Orlando’s neck of the woods. 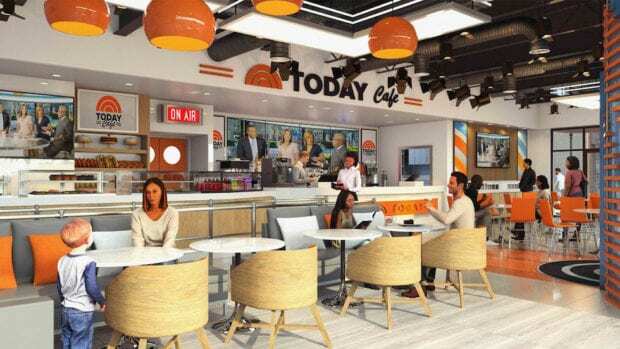 Universal Orlando and NBC have officially announced the all-new Today Cafe. 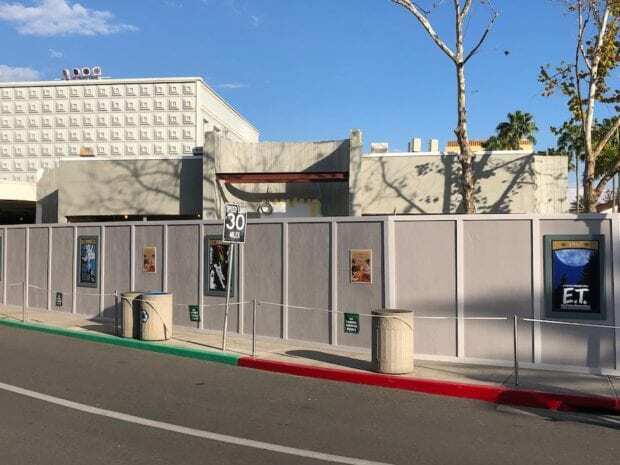 The new cafe will feel as though guests are stepping onto the ‘Today’ show set, and offer a menu of specialty food and beverage options. 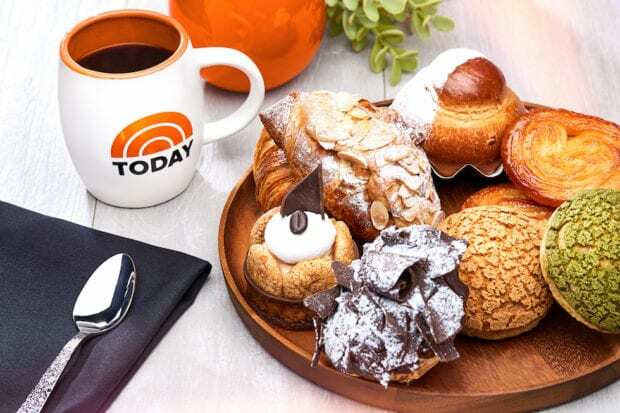 Many start their day with NBC’s morning news program, and now Universal Orlando guests can start their theme park day with a Studio 1A experience and catch up on the top headlines from that day’s live broadcast. The anchors of “Today,” Savannah Guthrie, Hoda Kotb, Al Roker, Carson Daly, Craig Melvin, Kathie Lee Gifford, Sheinelle Jones, Dylan Dreyer, Willie Geist and others, all helped to inspire this one-of-a-king experience that will only be found at Universal Studios Florida, in the former location of the Beverly Hills Boulangerie. 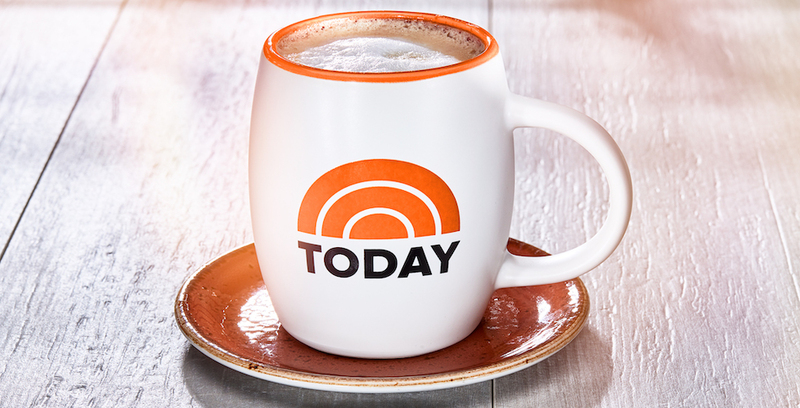 One highlight of the Today Cafe is that it will feature seasonal dishes inspired by co-anchor Al Roker’s favorite recipes. Each day, menu options will include fresh, in-house baked pastries, salads, sandwiches, and specialty, locally-roasted coffees – including a blend made exclusively for the cafe. Guests can grab their items to-go or enjoy them at indoor and outdoor seating designed to look like the “Today” Plaza. 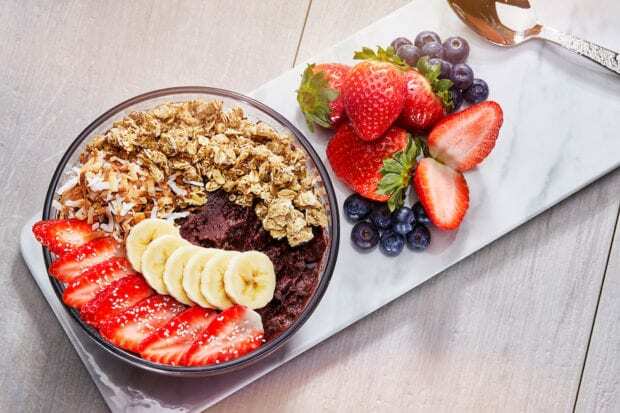 The Today Cafe will offer specialty breakfast items like avocado toast and an organic açai bowl, alongside New York-inspired salads and sandwiches. Other highlights include a classic Italian sandwich with a twist and an Asian-inspired chicken salad. In addition, as a tribute to Kathie Lee and Hoda’s hour of “Today,” guests can also enjoy wine and beer on tap with a cheese platter. Guests will find the all-new Today Cafe in Universal Studios Florida, across from the Universal Studios Store. There is no set opening date for this new dining location, but it will open sometime this spring. To learn more about Universal Orlando’s other unique dining offerings, visit UniversalOrlando.com.